We warmly and cordially welcome clients coimg from all over the world . 2.We are one company company combined of trading and factory . 4.We try best to reach competitive price on the condition of other same quality. 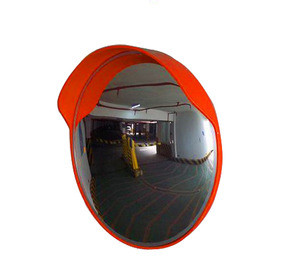 32 inch outdoor Security Protection Convex Dome Mirror Model: LFCXIPC-80 Material of Mirror: PC Back: PP Diameter: 80cm Color: regularlly orange red Mirror thickness: 0.7mm Clearness: High Extra: With bracket for equip Packing & Delivery Packing : Packed in carton Delivery : Delivery time depends on quantity Wenzhou Roadfree trade Co. ,ltd is a professional suppllier of road safety products, we are engaged in producing and selling , we have production dept, market research&purchase dept, engineering dept and sale dept. 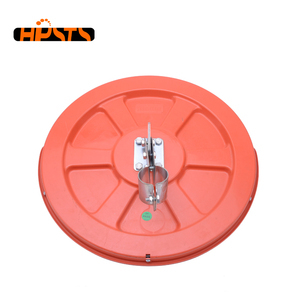 our main products are road studs,road marking machines, thermoplastic paint, glass beads, traffic lights, road signs, convex mirror, reflective sheeting, etc. 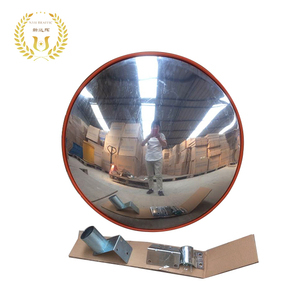 2.Stainless steel convex mirror with cap. 6.Mirror Edge with Aluminum Circle. 7.Back board: Stainless steel. 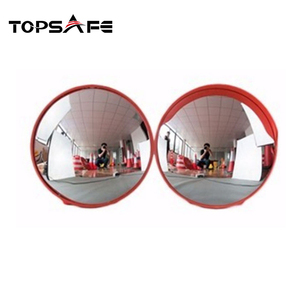 Zhejiang Ruisong Rubber & Plastic Technology Co., Ltd.
Shenzhen Chuanganshun Traffic Equipment Co., Ltd.
Alibaba.com offers 975 outdoor security mirror products. 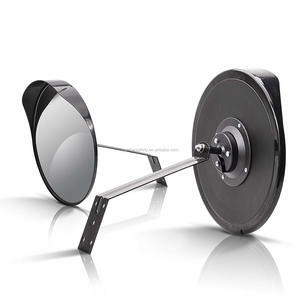 About 73% of these are convex mirror, 2% are mirrors, and 1% are industrial metal detectors. 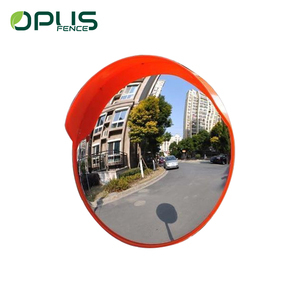 A wide variety of outdoor security mirror options are available to you, such as plastic, acrylic. You can also choose from free samples, paid samples. 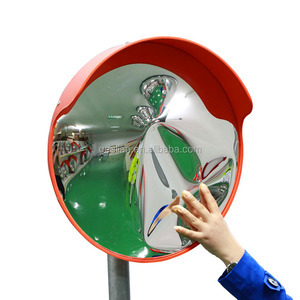 There are 972 outdoor security mirror suppliers, mainly located in Asia. 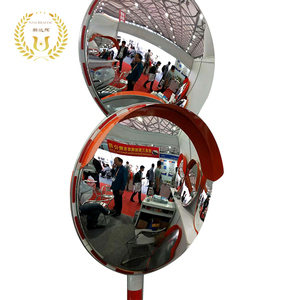 The top supplying countries are China (Mainland), Taiwan, and Japan, which supply 99%, 1%, and 1% of outdoor security mirror respectively. 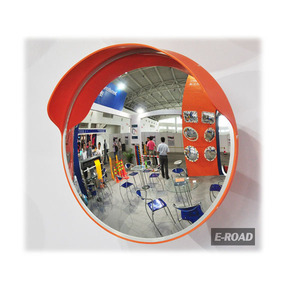 Outdoor security mirror products are most popular in North America, Western Europe, and Northern Europe. You can ensure product safety by selecting from certified suppliers, including 149 with ISO9001, 52 with Other, and 13 with ISO14001 certification.